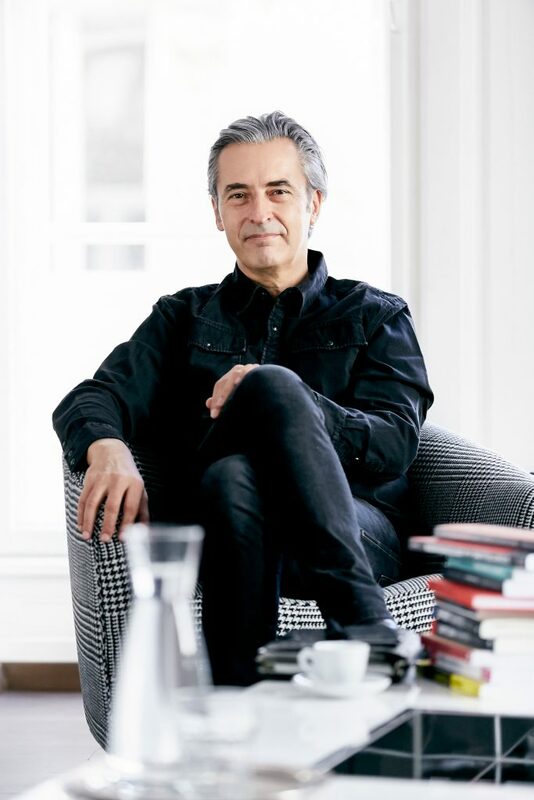 Markus Gull – the Story Dude – is an expert in both brand story and entertainment story. He offers decades of proven experience as a creative and strategist in marketing and advertising, and as an author for journalism, film, television and the stage. Markus Gull is founder and CEO of the Gull Company (Vienna, New York), inventor of the groundbreaking brand building tool HERO BRANDING® – Brands make Heroes and a sought-after speaker for key notes and workshops. He has been Chairman of the Julius Raab Foundation since June 2016. Elisabeth Mayerhofer studied political science and law in Vienna. After initial professional experience in the energy sector in Austria and abroad, she joined the Austrian Economic Association (“Österreichischer Wirtschaftsbund”) in 2009 as personal adviser to the Secretary General. In 2012 she took over the management of the Rudolf Sallinger Fund and has also been Managing Director of the Julius Raab Foundation since 2015. 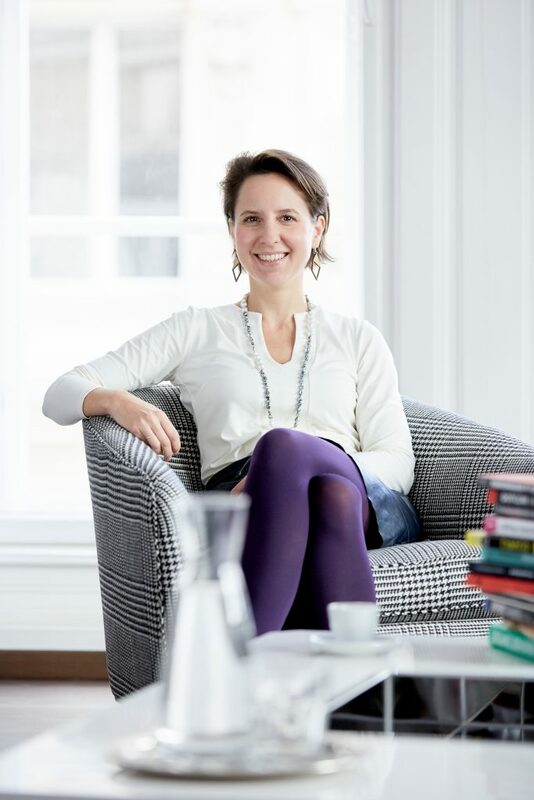 Elisabeth Mayerhofer is mentor of the Female Founders Mentoring and jury member at Youth Start Austria. Cordula Uhlir studied business administration and information management after working for the advertising agency Prock und Zott in Salzburg. Following various professional positions in Parliament, at Sportunion Österreich and in sports marketing at A1, she moved to the Austrian Economic Association (“Österreichischer Wirtschaftsbund”) in 2009 and took over as Head of Communications in 2010 and additionally as Head of Finance in 2011. 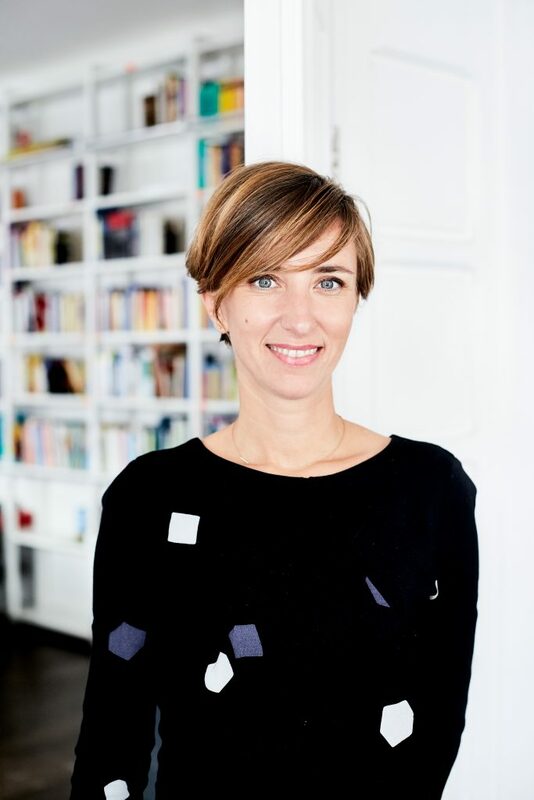 She has been Managing Director of the Julius Raab Foundation since October 2017. 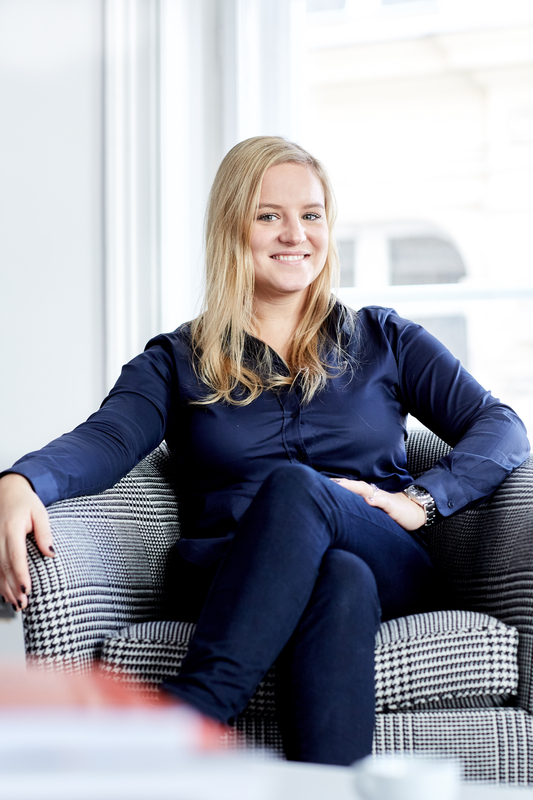 Carina Dirtl was born in St. Pölten and studied business administration at the Vienna University of Economics and Business. After successfully completing her studies, she gained international work experience at the International Atomic Energy Agency (IAEA) in the UNO City Vienna. Since July 2015 Ms Dirtl has been working as a project manager at the Julius Raab Foundation. 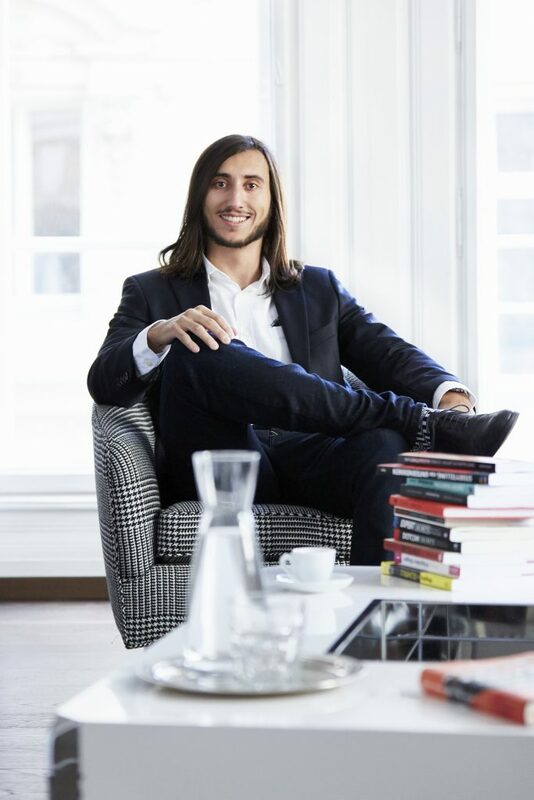 Felix Kamml studies business law and international business administration at the Vienna University of Economics and Business. After working for the Rudolf Sallinger Fonds, he joined the Julius Raab Foundation in October 2015 as a project assistant.